We’re please to officially welcome Dr Rothman to the team! Dr Rothman’s research is in the development and analysis of sustainable processes and clean energy systems. Her interests lie in whole systems analysis, clean energy technologies and thermochemical and electrochemical cycles for hydrogen production and carbon dioxide utilisation. She is a Senior Lecturer in the Chemical and Biological Engineering Department. 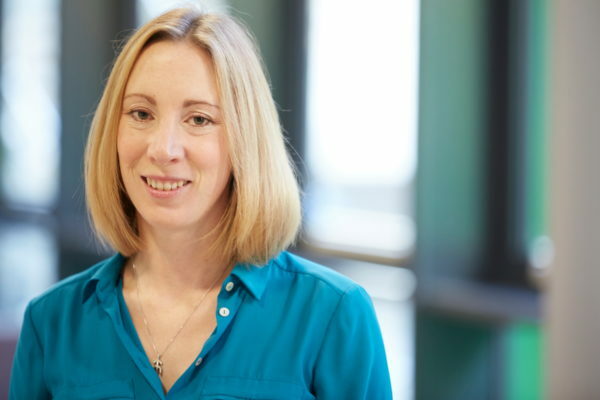 Commenting on her appointment Rachael said: “I am delighted to take on this role and be part of defining both the future of sustainability research at the university and the training of the sustainability leaders of the future.